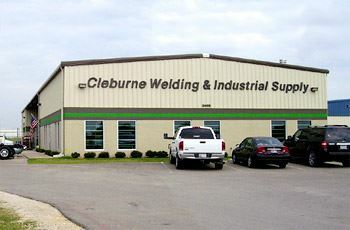 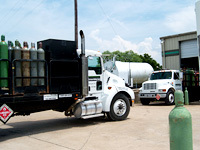 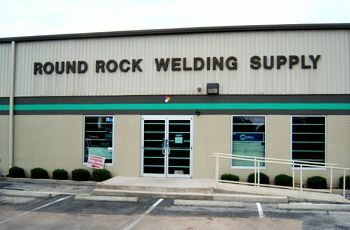 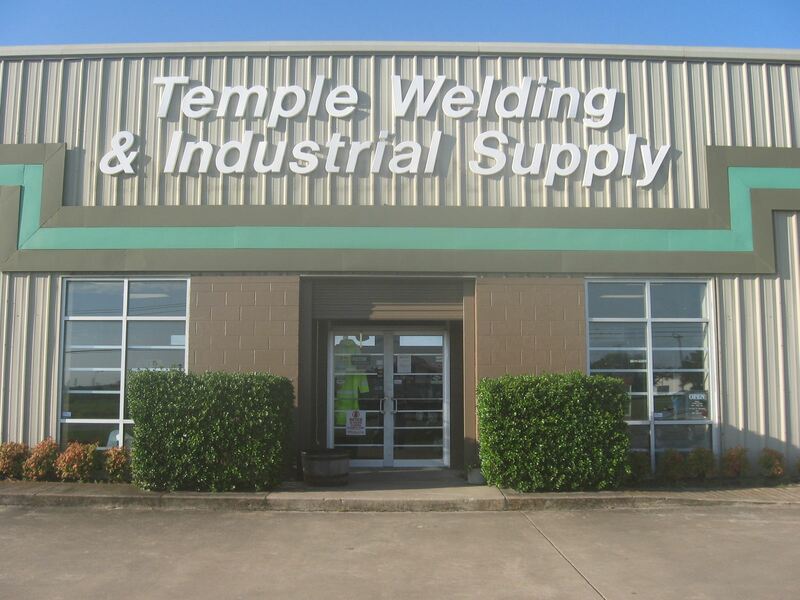 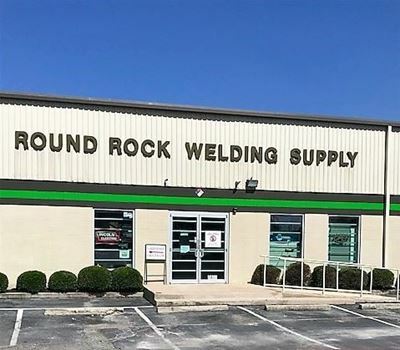 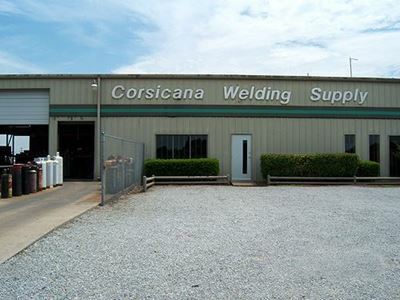 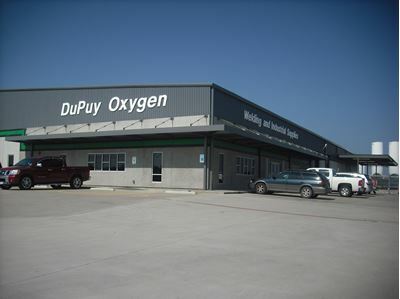 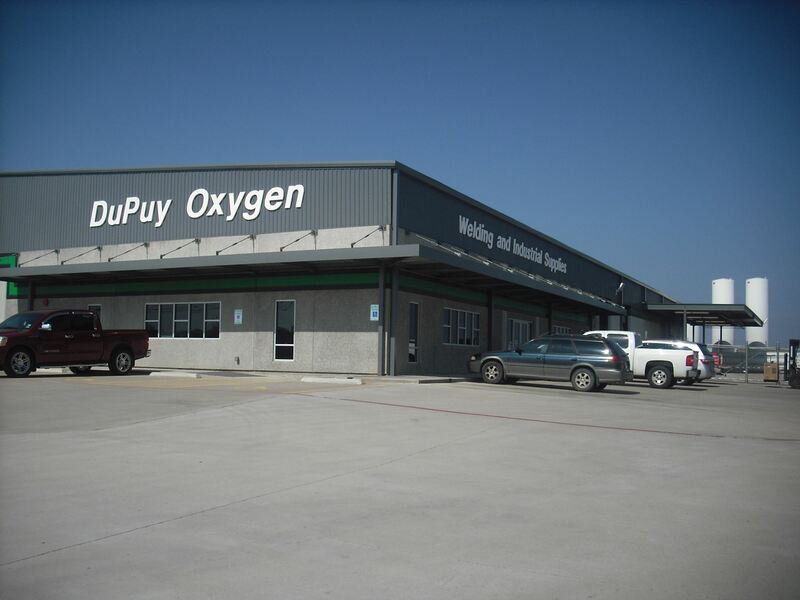 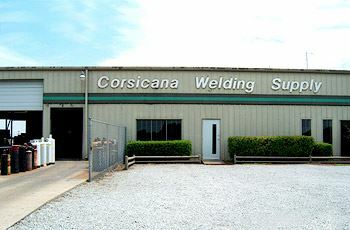 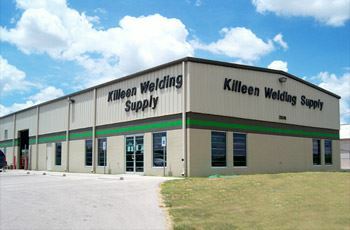 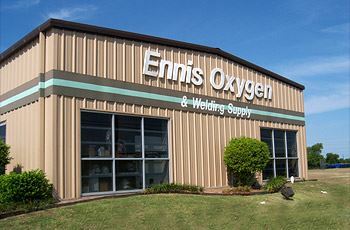 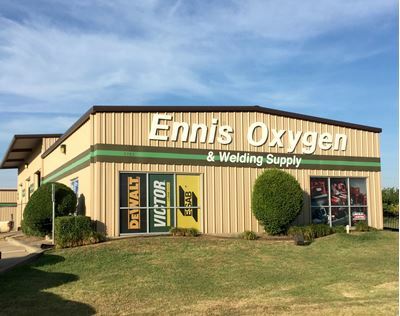 DuPuy Oxygen and its branch stores are the only locally owned welding supply distributors in Central Texas. 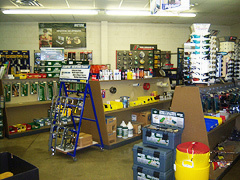 We offer services that are tailored to suit you. 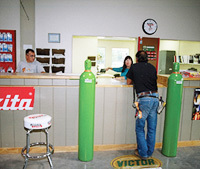 We listen to our customers and react quickly to meet their needs. 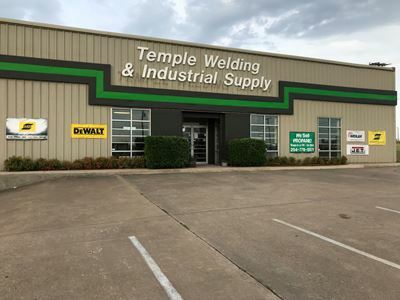 At the same time, we offer technical advice and competitive pricing for a combination that will exceed your expectations.